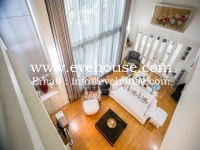 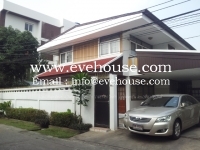 Rent: 185,000 BahtSale: 125,000,000 Baht Description: House with pool for Sale Sukhumvit-Ekamai area. 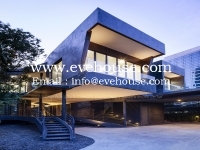 Call 081-4992002. 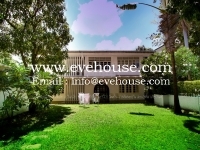 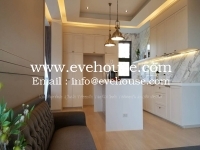 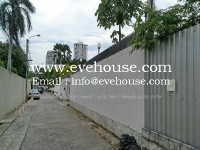 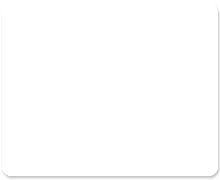 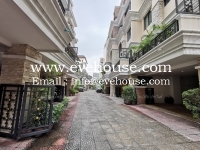 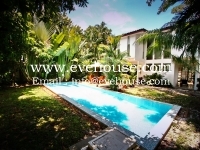 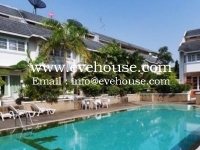 Rent: 150,000 BahtSale: 85,000,000 Baht Description: House with pool for Sale Sukhumvit-Ekamai area. 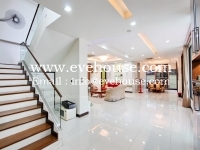 Call 081-4992002.